According to Forbes, the mega-retailer has already started transforming its stores in Loveland, CO., as well as in Washington, Texas, Missouri, Iowa, Arkansas, California and Oregon, into new Town Centers. “We want to provide pedestrian connectivity from our box to the experiential zones that are planned on our footprint,” Johnson continued on the podium. This new strategy provides the lower class with a reason to come to Walmart besides purchasing electronics or groceries. 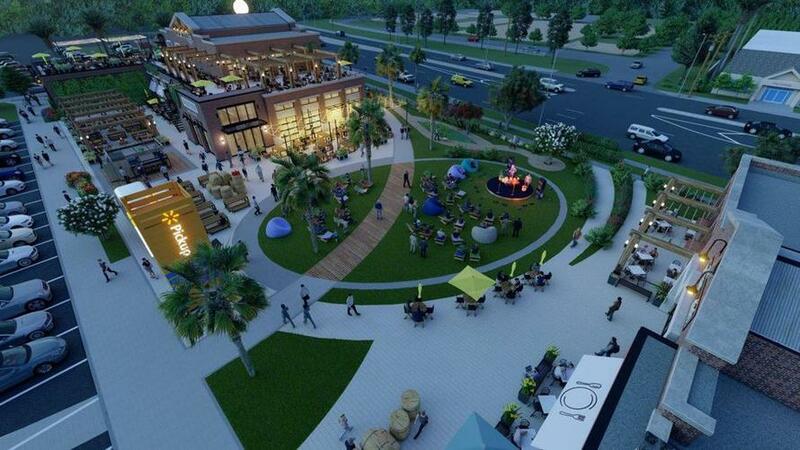 “Give people something to do, then they will shop,” Ken Nisch, chairman of retail design firm JGA, told Forbes. 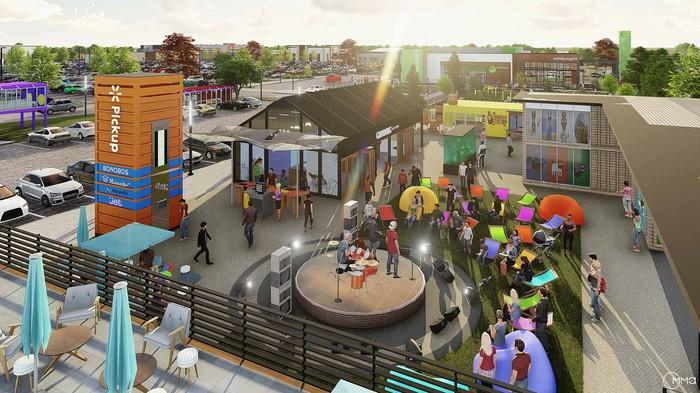 It seems the Town Center concept is the final piece of the puzzle where corporate America has spent decades destroying rural communities across the country through deindustrialization and a prescription opioid crisis. Now, this overreaching strategy could take the more than 5,000 Walmart stores and turn them into Town Centers where the corporate takeover of communities would be complete. According to the Walmart website, some Town Centers will have a "mobility hub" where people can ride public transportation, rent bicycles or scooters, or use ride-share - much like at an actual town center. "A transformation is underway," Johnson said in his speech. "We are working with the local community to really master plan a vision, not only for Walmart, but shared with the municipality. We are using terms like collaboration space." And, he added, "We are going to hold ourselves accountable to the community for improving well-being." So, it all makes sense, corporations have spent decades deindustrializing regions of America. Now, Walmart wants to rebuild these communities under corporate control. It is also becoming increasingly clear that the system of government under which we live today is a government of the elites, by the bureaucrats and for the corporations. Through Town Centers, Walmart has accelerated the corporate takeover of America.